I purchased the WinterLite II the day after my old tent blew apart on the ID/NV border in a storm. Obviously I was in a pinch, and went into an outdoors store in Elko, Nev., but felt the price may be a bit high. Well, I gotta say, it was WELL WORTH IT. I traveled thoughout the western US and into BC and Alberta, Canada, for about five or six months last year from July to December. 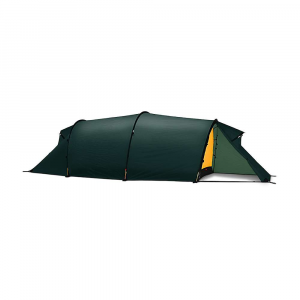 It is a fantastic tent, and I literally lived in it for those months. 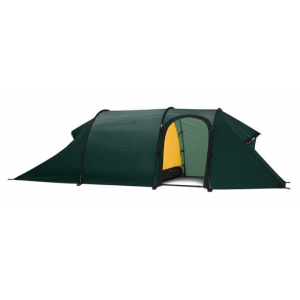 It is very light for a 4-season tent of that low cost. 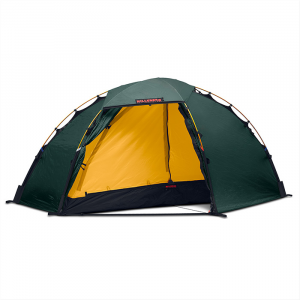 It packs easily and compactly, and sets up in a snap, even if you're alone. It saw all types of environments and climates: searing, dusty desert heat of Utah's Canyonlands, hail storms at 10,000 ft in NV and WY, pounding rain in the Cascades of Washington, some light snow in Jasper and Banff, and even a bit of heavy November snow in Yosemite. 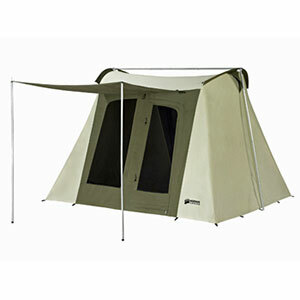 With the rain fly on, the large front vestibule makes storing two large packs and two pairs of muddy shoes no problem. And with the small, transparent, zippered window on the vestibule, checking the morning weather conditions was easy. Also, cooking was no problem from inside the tent. Just open the window to allow fuel vapors to escape, and we could cook while being protected from the elements. 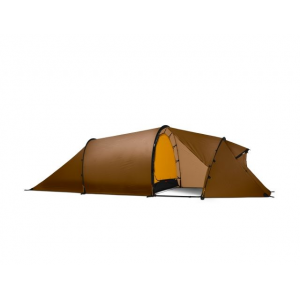 This is a great tent. It is light, stable, highly weather-proof, and sets up easily. Great performance and a great buy! The WinterLite II has been discontinued. The Mountain Hardwear WinterLite II is not available from the stores we monitor.